When affordable housing developer Norstar built the Gulf Breeze neighborhood in Punta Gorda, FL, the community won the 2009 Charles L. Edson Tax Credit Excellence Award for “Public Housing Revitalization.” Such is riddle of building affordable housing -- the developer must tighten the budgetary purse-strings, to guarantee the project meets the goals of below-market rents for low- and moderate-income tenants, while simultaneously achieving architectural excellence to please the surrounding community—or face the furry of “not in my backyard” opposition. But it’s not just cost-conscious construction that allows affordable housing developments, like Gulf Breeze, balance the financial goals of investors and low-income tenants. Developers also need to build with materials that require little to no ongoing maintenance. 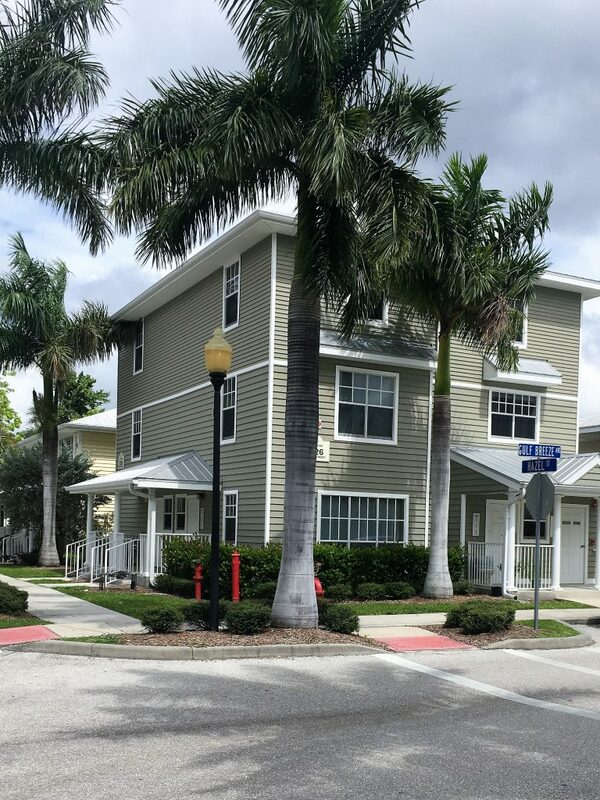 In hazard areas, like Florida, susceptible to hurricane-force winds, the challenge is finding a reasonably priced exterior cladding that offers virtually no maintenance while meeting the state’s stringent wind shear building codes. Gulf Breeze, a 171-unit, affordable, family rental development in in Punta Gorda, FL, was completed in 2008. Clad with high-quality polymeric siding, the community recently endured, unscathed, the ravages of hurricane Irma. In 2002, the Florida Building Commission formed to develop a state code that would address the special hazards of hurricane force winds. Responding to the devastating building failures suffered in 1992, during Hurricane Andrew, Miami-Dade County and then the state rapidly developed a series of more stringent wind-testing requirements for structural systems that were finally adopted statewide through the Florida State Commission, and then implemented in 2004. 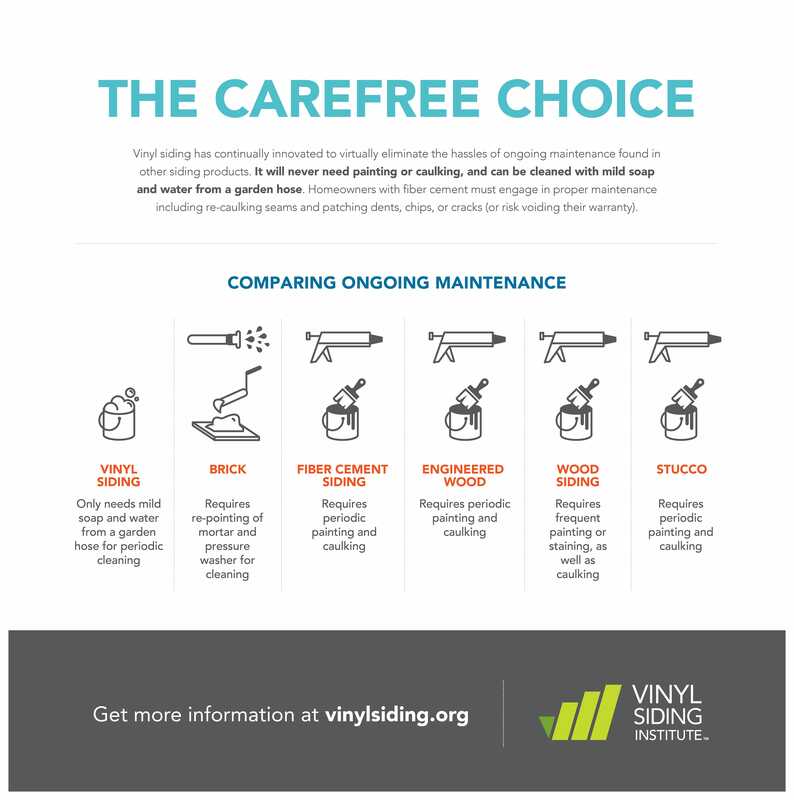 Florida’s stringent wind resistance codes and testing standards incentivized vinyl siding manufacturers to develop better products with stiffened flanges that resist pull-off. 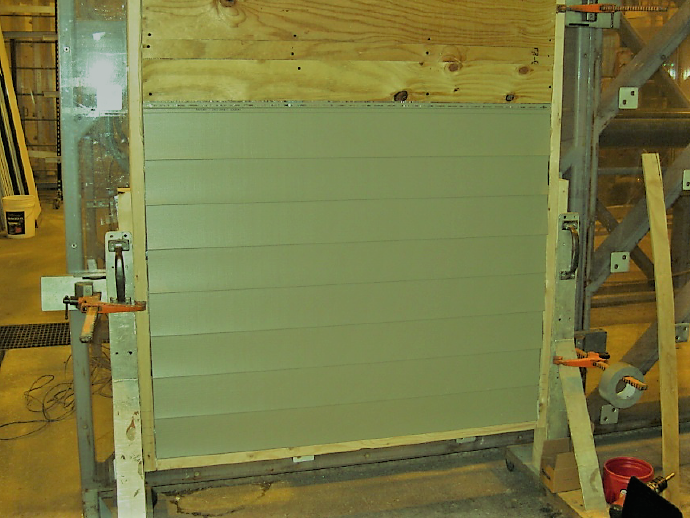 The testing is done on product installed over wood studs, representative of the intended end-use configuration, and subject to ever higher wind shear until product failure. 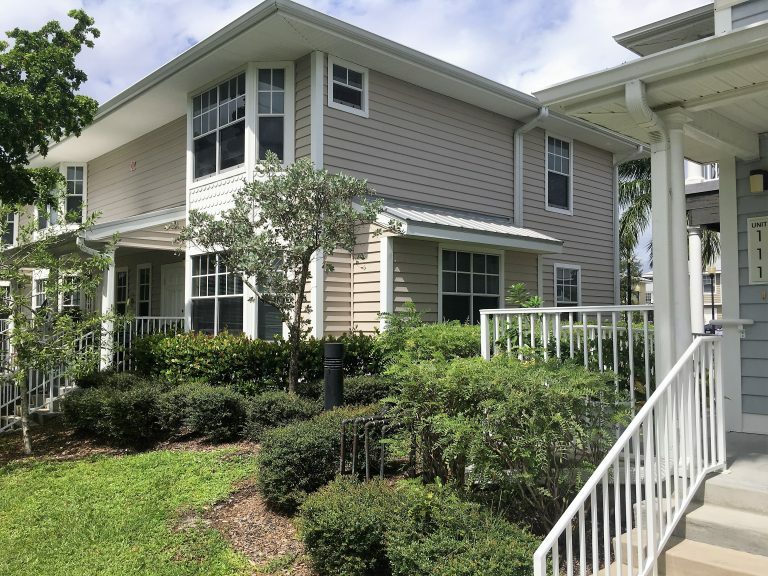 While inland national codes typically require siding to withstand 110-MPH winds, in Punta Gorda, FL, code enforces a minimum resistance standard of 140-MPH. The first hurricane building standards adopted after Hurricane Andrew successfully addressed catastrophic failures. Nontheless, exterior building products continued to fall short. Responding to subsequent wind events, Florida continued to improve its standards, and each iteration of the code yielded improved performance in roofs, windows, doors and siding. On September 10, 2017 Hurricane Ima slammed Punta Gorda with Category-Three force winds, (average gusts between 111-130 MPH). Proving that updated codes and upgraded manufacturing standards have succeeded, the residents of Gulf Breeze suffered no significant loses. The vinyl siding specified by the developer, designed to withstand 160-MPH winds, withstood the storm, saving the building owners the headaches and expense of repair and reconstruction. More importantly, it helped preserve the tenants from what could have been devastating loss. 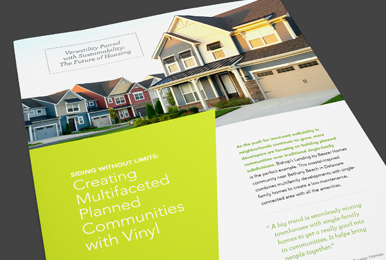 The performance displayed by vinyl siding during Hurricane Irma provides practical proof that polymeric cladding will fulfill the promise of long-term low maintenance, while meeting the challenges of climate change and the onslaughts of natural disasters. Withstanding the category-three hurricane winds that struck Punta Gorda in September of 2017, the buildings at Gulf Breeze, clad with insulated vinyl siding suffered no visible damage and no water infiltration to the interior, saving the developer repair headaches and protecting the tenants form suffering devastating storm damages.